Houston Metal Waste is one of a small selection of legal and licensed metal waste collectors throughout Plymouth and Devon. We are approved by Plymouth City Council, and offer full commercial metal collections to garages, metal fabricators, building sites, offices, warehouses, rip-outs and many more. Our waste collection is designed to be simple and accessible. 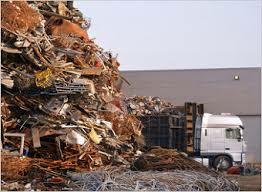 Simply give us a call and our scrap metal collectors in Devon will pay you a visit. 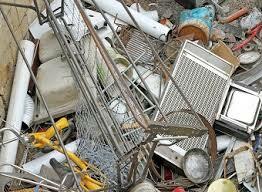 We are fully insured and licensed to provide site metal removals.